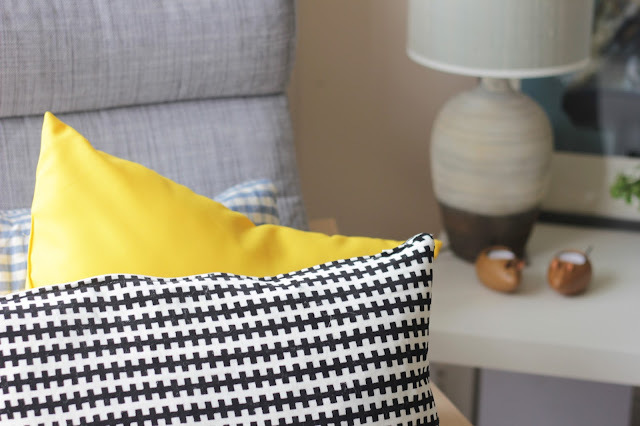 Updating My Lounge With HomeSense. One of my favourite things to do in life is update my home with lovely home ware. My house I adore and there is nothing better than coming home to somewhere you love, to your Boyfriend and pets. I love cute trinkets and making my house a home. 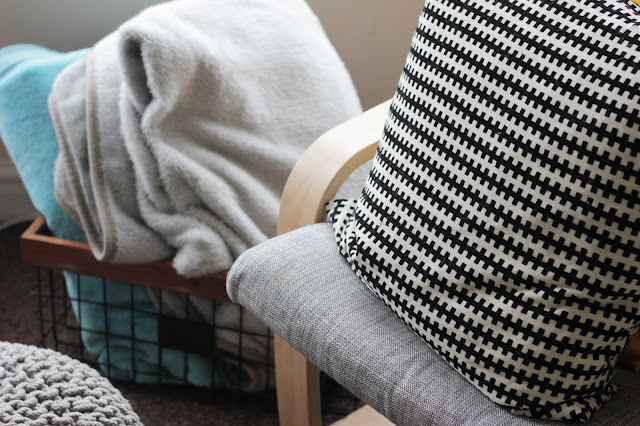 A clean home is a free mind for me so making it as cosy as possible is a must. I found this box to put my mail in, I love a good quote. I am lucky enough to work with Home Sense and want to say a big thank you for sending me a gift card to spend. Home Sense is one of my favourite home ware stores you can find so many bits and bobs, unique things too. So I wanted to share with you what I got to update my home this Spring. On Thursday myself and my mom heading into Preston and we decided to home ware shop, as my mom is moving into a new home. We popped into Home Sense and there was a lot of things we both wanted to bring home. I decided to stick to my gift card of £20* and see what I could find with this to update my home. I found three things to update my lounge, a basket,cushion and a cute box to put in my mail. 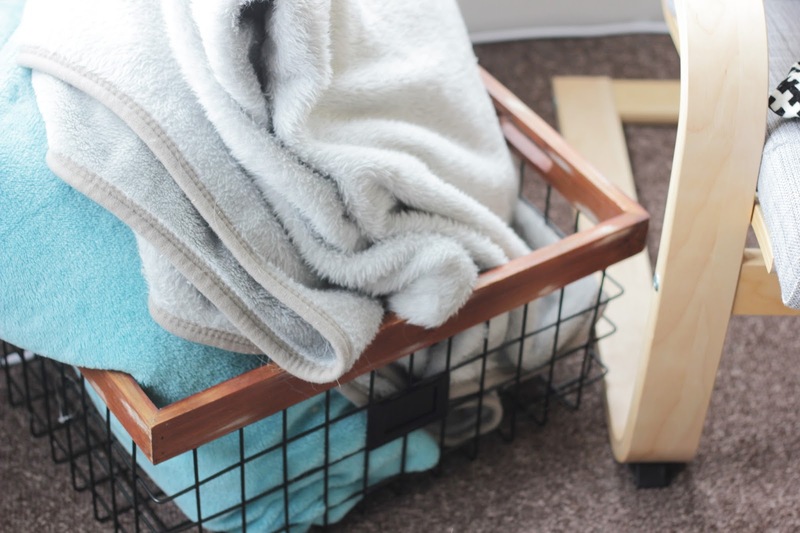 I picked up this metal basket for £10* from Home Sense and I have been on a hunt for one for ages to put our blankets in it. 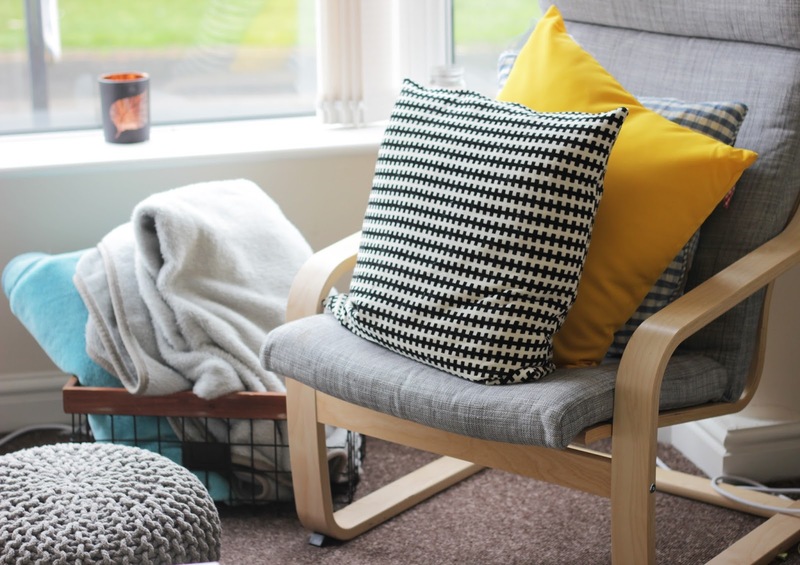 We love to cuddle up on the sofa and watch tv, so having a space to keep them neat and tidy is great. It was such a bargain too, I have seen them so much more expensive. This is part of my birthday gift from my mom, we popped into Next and oh my there were so many items we fell in love with. The bedding, the ornaments and cushions were on point, I wish I could buy it all. They were £5 each and so cute on my side table in my lounge. I then picked up this yellow cushion for £9* which goes so well with my hints of yellow in our lounge, which is great for Spring/ Summer. It works so well with the grey,blacks and white in my lounge. 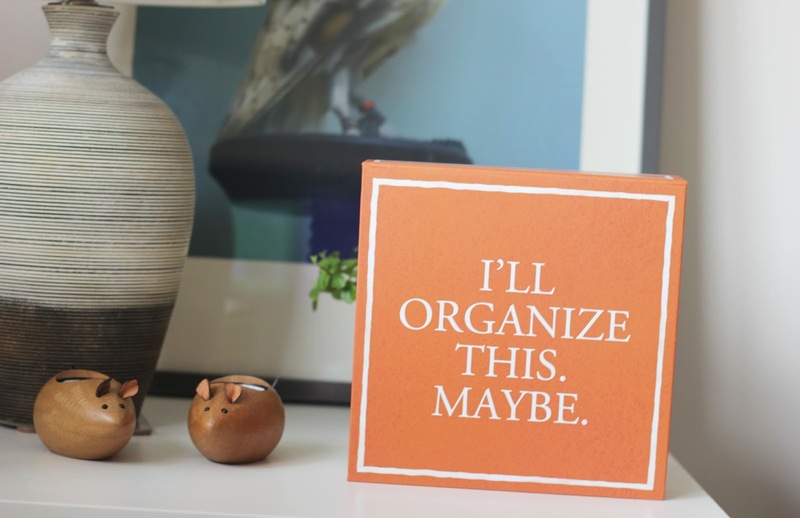 I love updating my home with small things that make a big difference. I love Home Sense and I always find so many amazing pieces for my home. Such lovely items and love how you've put them together. You really have an eye for interior!